Address: 1055 Hillside Boularderie Road, Groves Point. A sand and pebble beach and warm salt water. Picnic in the field or at tables under a softwood stand. 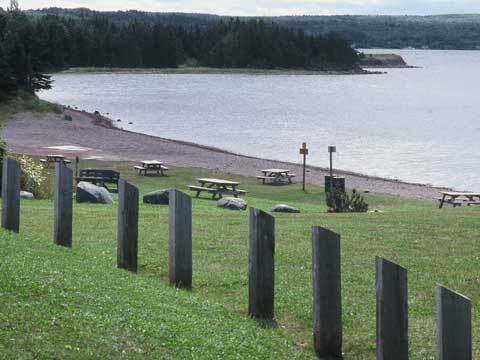 Located 5 km (3 mi) south of Highway 105, before crossing St. Andrew's Channel.